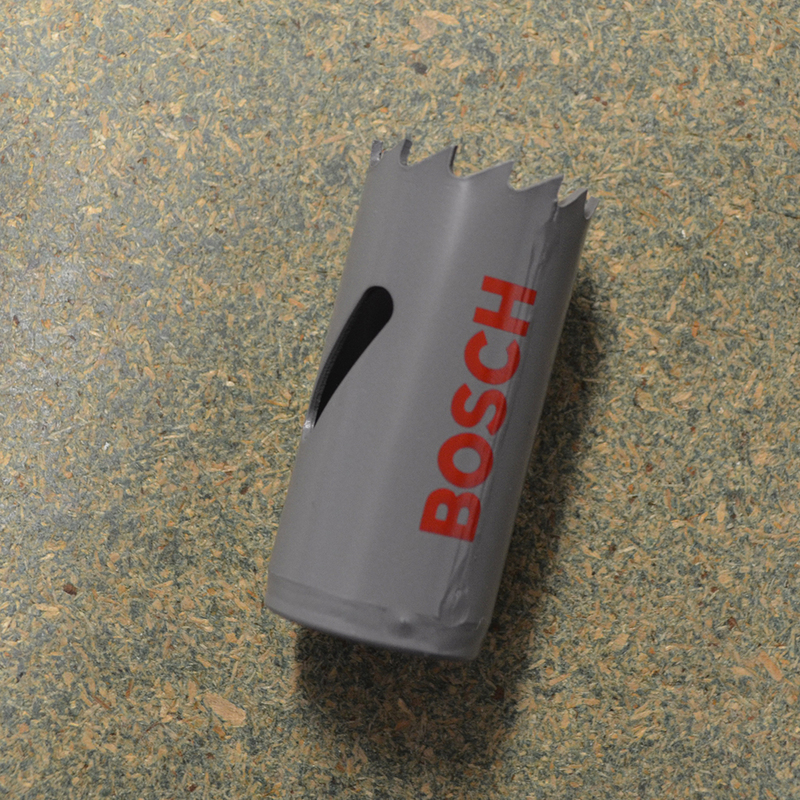 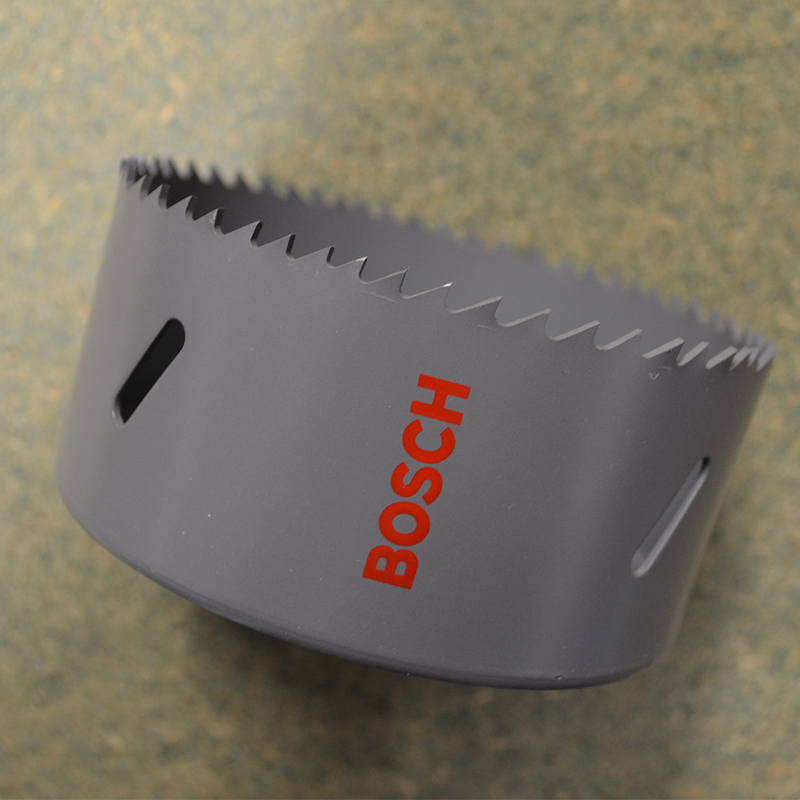 We stock a range of Bosch holesaws that are used to create wide diameter holes in projects. 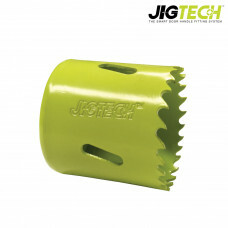 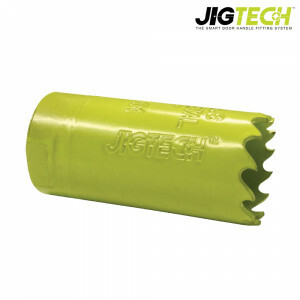 Holesaws are ideal for large diameter holes as they can create a hole without the need of large amounts of power that a standard bit would require. 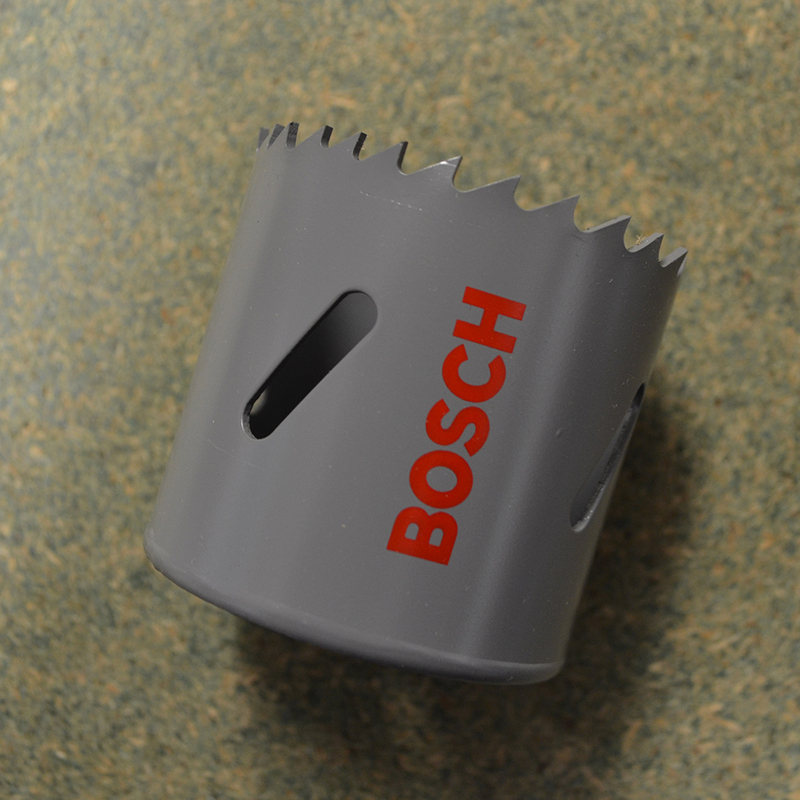 While we display Bosch other brands are available to order by phone or email.